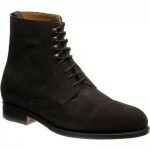 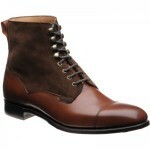 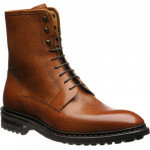 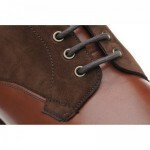 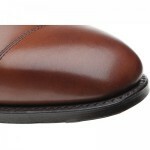 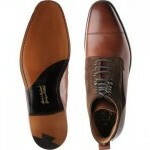 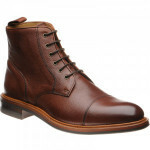 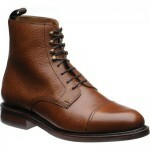 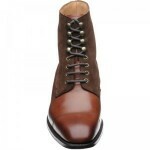 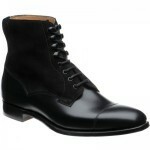 Herring Laverton is a toe-cap dress boot. 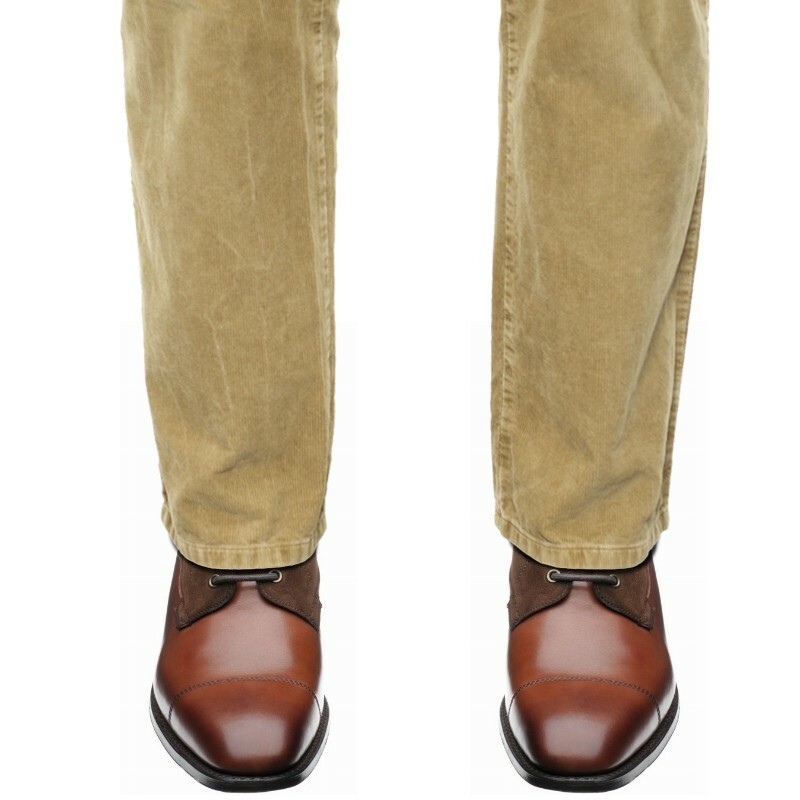 A glorious marriage between the finest calf leather and rich suede, the Laverton features 4 eyelets with 4 ski hooks making them both practical and beautiful. 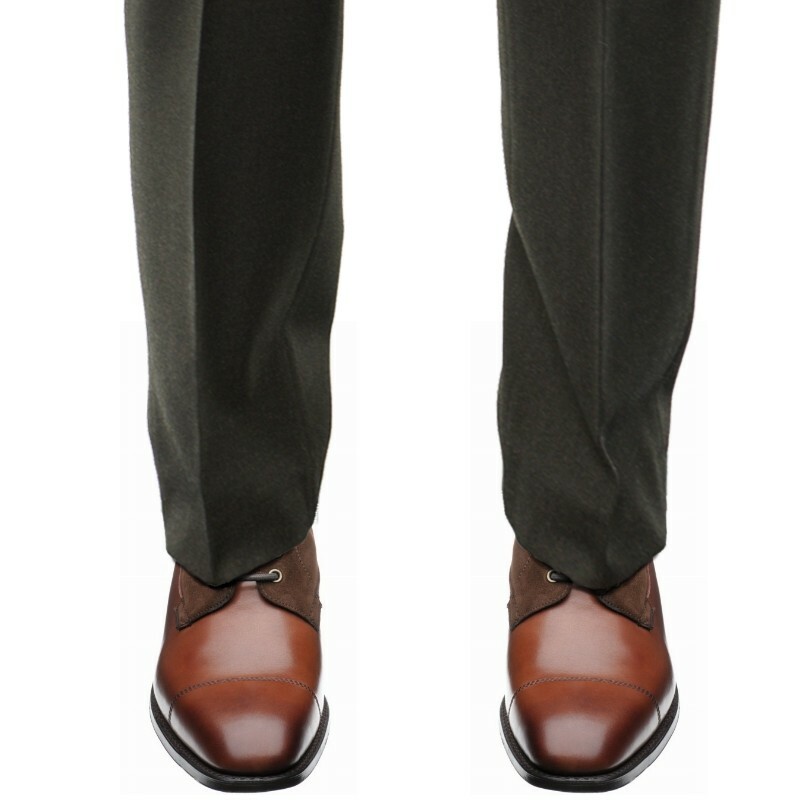 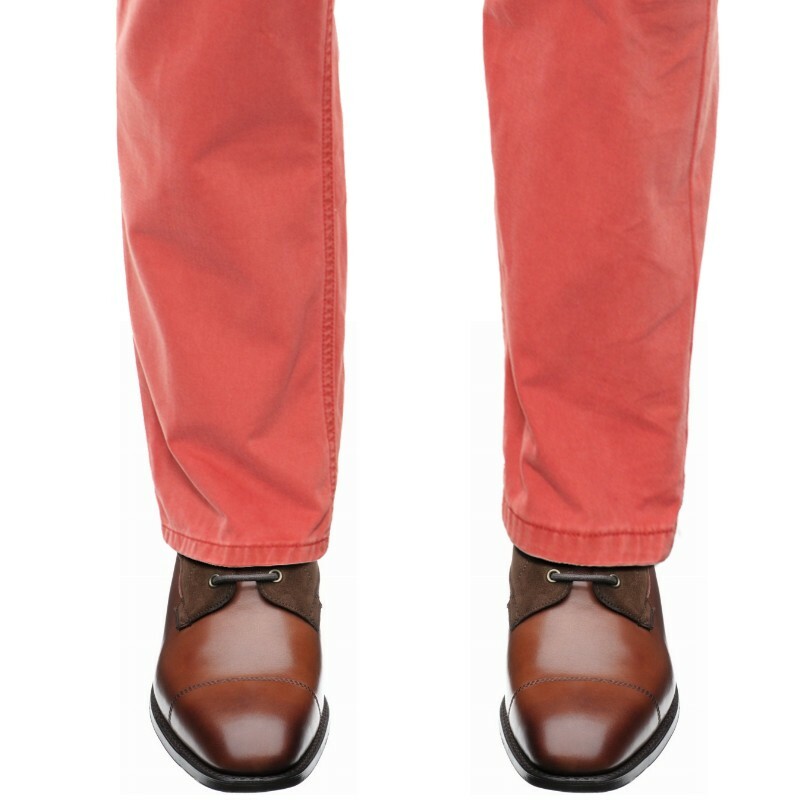 Prior to the First World War the boot was the predominant mode of men’s footwear and this style harks back to a bygone era. 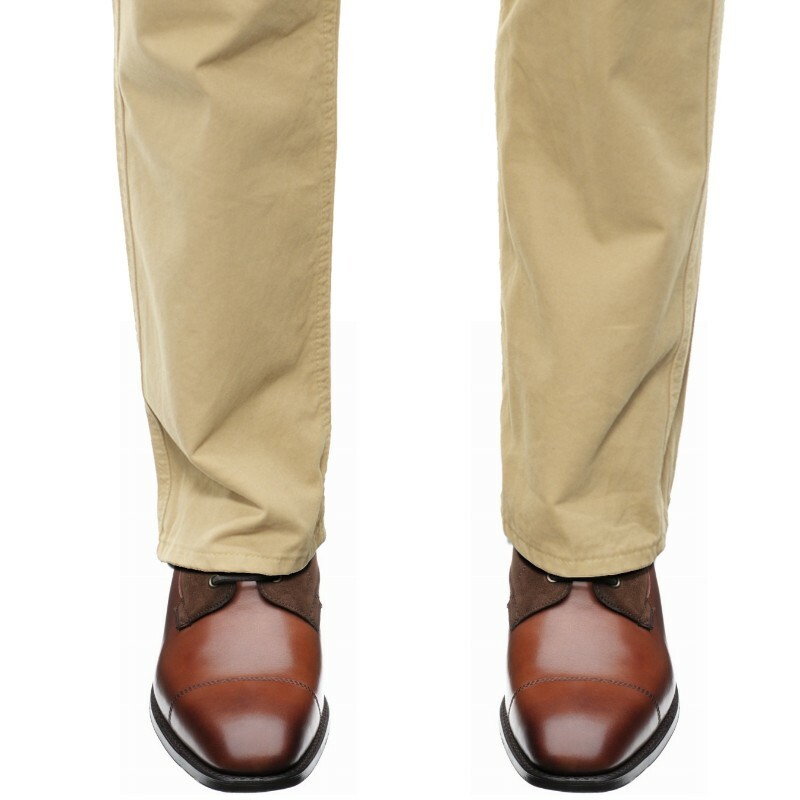 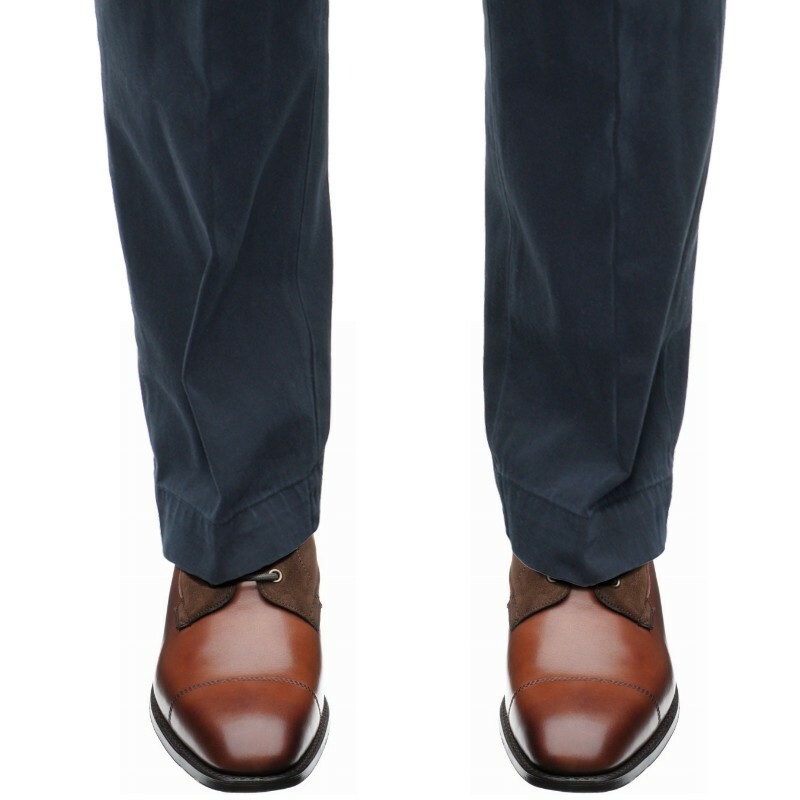 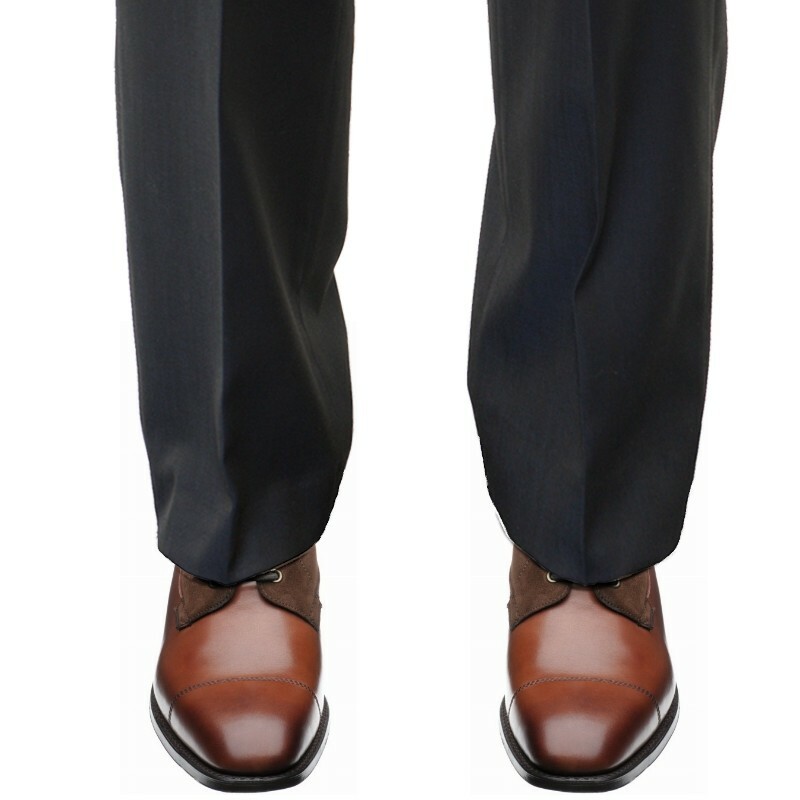 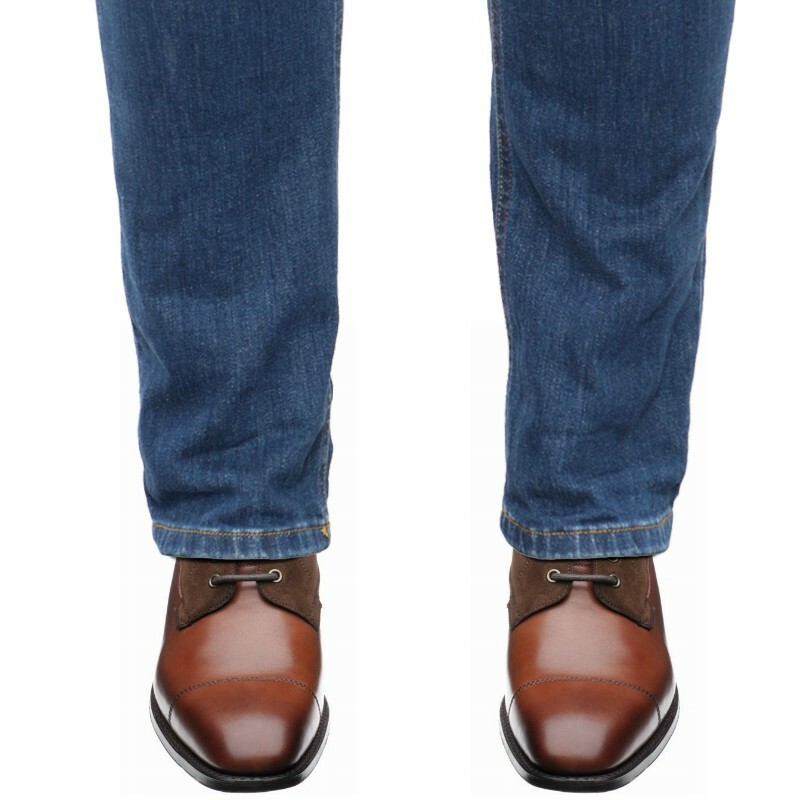 We have reinvented it with a thinner sole, narrower welt and slimmer last to make it sufficiently formal to be worn with suits yet casual enough to accompany jeans and chinos.